Much of Poland’s electrical production capacity is over 25 years old and highly pollutant. By 2030 another 25GW of production capacity is estimated to be needed. In order to comply with the European Energy and Environmental Guidelines, Poland adopted a quota system according to which utilities have to obtain a certain proportion of their electricity production from renewable energy sources (RES). Following the objectives established by Quioto’s protocol, the Polish Government has set a goal of achieving by the end of 2010 an installed capacity of 2000 MW and by 2020 the renewable energy (RE) production quota in Poland should be of at least 15% (7% in 2009). Installed capacity worldwide amounts to approximately 94 000 MW. Germany is the largest market, with installed capacity 22 247 MW, with USA on the second position with 16 818 MW. 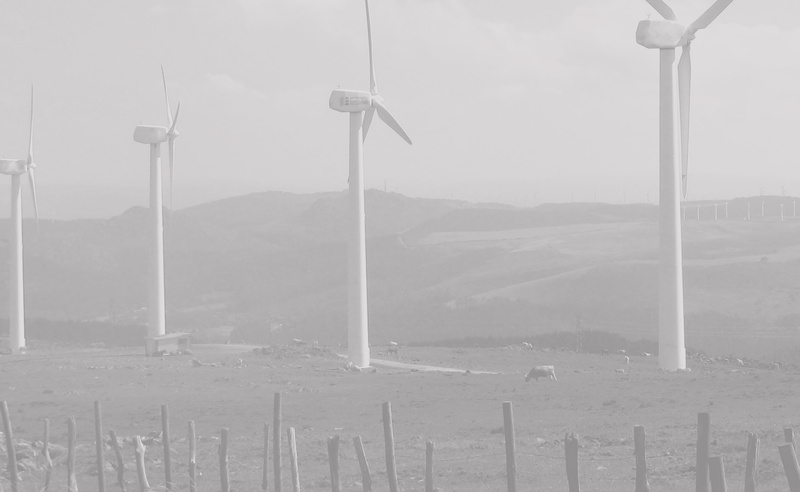 The third place in terms of installed capacity belongs to Spain, with 15 145 MW. Growth rates in wind energy are impressive. In 2006 in the United States alone 5244 MW were installed; in Germany more 1667 MW, in Spain 3522 MW, and in China 3449 MW. Development of renewable energy sources is considered a key element of energy security and for counter measuring climate change.